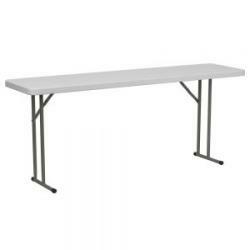 We at A&M Church and School Furniture carry a wide range of folding tables to suit your needs in various settings, from classrooms and cafeterias to outdoor events. 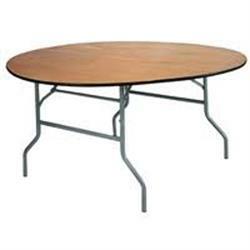 Our collection of folding tables comes from some of the top furniture manufacturers in California and the US, including Virco and Correll. 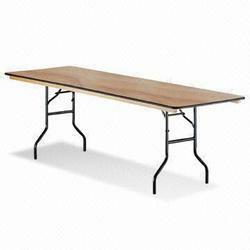 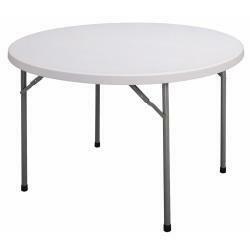 We have all sizes, including 6 feet to 12 feet rectangular tables and 6 feet round tables. 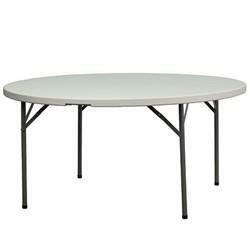 Each table features sturdy legs and frames, and is designed for quick, easy, and safe setups and teardowns. 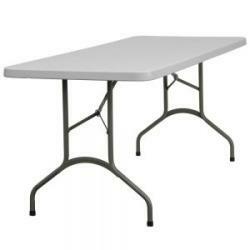 Versatility and durability are highly guaranteed.